where we find the stories that could have been true. 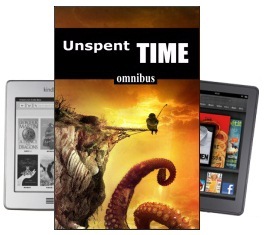 (PC and eBook), give away some exclusive content, and raffle off two Kindles. Just email your receipt to nohopeforgomez@gmail.com to enter. the receipts no later than June 1st. either allegation has yet to be produced. Aw yes...I remember the GOMEZ book. A curious read for certain...sounds like that writing style carries over into these tales. Thanks for hosting a spot on the tour!